And this morning...it was raining! I was able to take a short walk without major weezing from the smoke...but I am still fighting a nasty sinus infection homeopathically...I don't want antibiotics! so taking a break until next week to kick this thing! 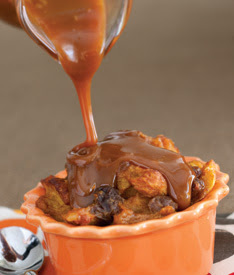 here is a really wonderful looking recipe for Pumpkin Bread Pudding which is real comfort food! 2. Spray 6 (8-ounce) ramekins with nonstick baking spray with flour. 3. In a large bowl, combine toasted croissant cubes, walnuts, raisins, and crystallized ginger. 4. In a medium bowl, whisk together half-and-half, pumpkin, brown sugar, eggs, vanilla, cinnamon, nutmeg, and ginger. 5. Pour over croissant mixture, tossing gently to coat. Let stand for 30 minutes. 6. Divide mixture evenly between prepared ramekins. 8. Remove from oven. Cool in ramekins for 10 minutes. 9. In a medium bowl, combine caramel topping and bourbon, whisking well. Serve over bread pudding. With the sinus infection I have to be off all dairy products, so am not making this this week...hopefully next. It is so good! One of my favorites. And with all that folks are going through, comfort food is definitely in order. Thanks for visiting, and I will see you with a tea post next week. Pray for Texas, Florida and all the areas impacted by both Harvey & Irma. Hi Ruth!I hope you get better soon!Hugs,Maristella. Your pumpkin bread pudding looks scrumptious and a real comfort food! I'm sorry you're still not feeling well, dear Ruth. I pray you feel better soon, dear friend, and we can party next week. 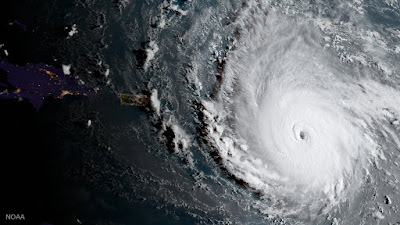 Take care! I've never had pumpkin bread pudding. Yum! Hope your sinus issues ease up soon! I thought for a minute you and I had taken the same picture, lol! 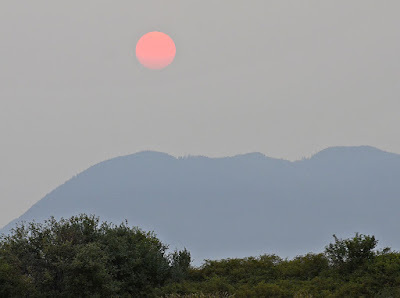 I live in North Idaho, and the smoke has been horrific here... so hazardous that all outdoor school activities were cancelled. All kinds of outdoor events were cancelled this week, but thankfully we did get a reprieve on Sunday. I have never been to visit your site before, but so happy I have found you in my blogging travels. Hope you get to feeling better! I love taking oregano oil as a natural antibiotic, it is very powerful and has really kept us out of the doctor's office many times. 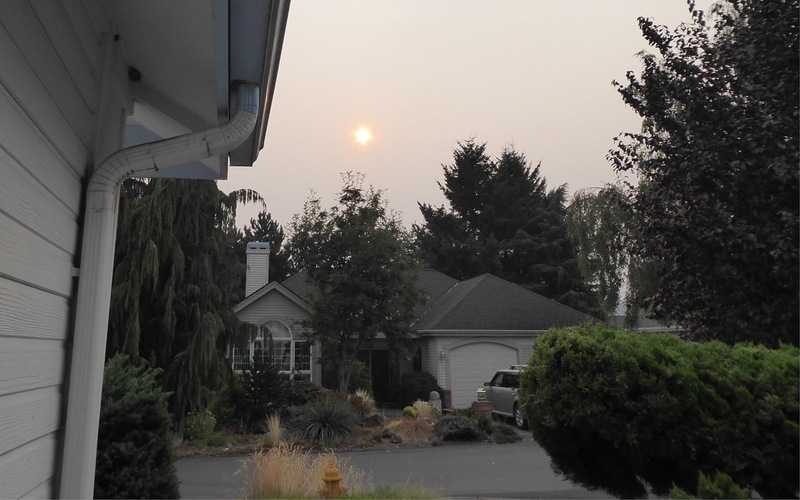 Ruth, I do hope you'll be feeling better soon and that the air quality will improve. Just a thought - have you tried a neti pot? It effortlessly bathes your sinuses with warm salted water.